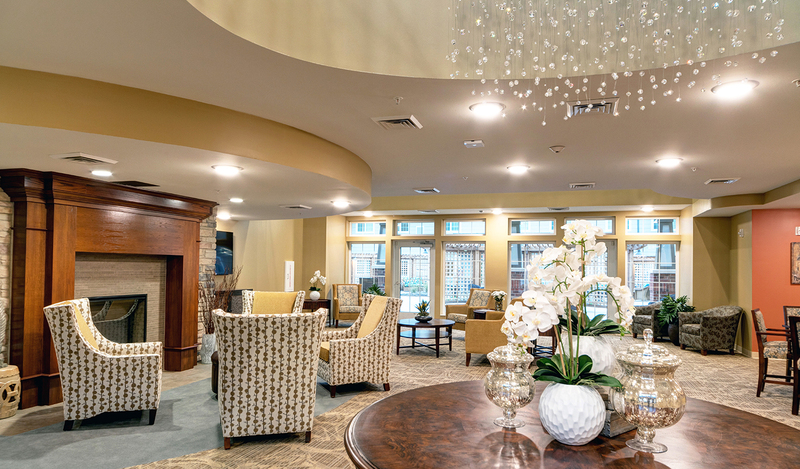 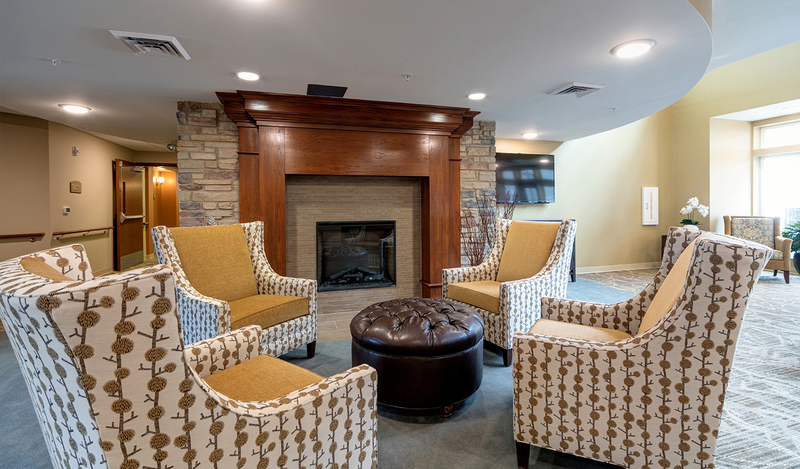 Oxford Grand at McKinney Assisted Living Community is a 73-unit community with 51 assisted living apartments and 22 memory care residences located in McKinney, Texas. 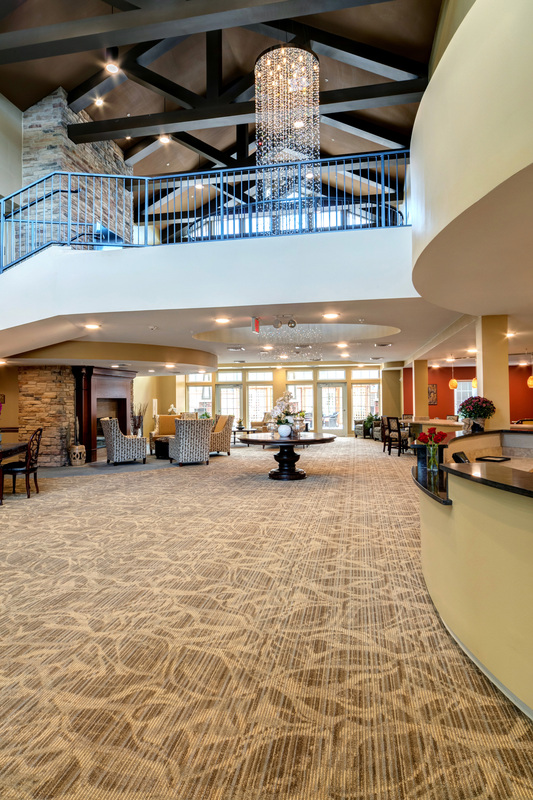 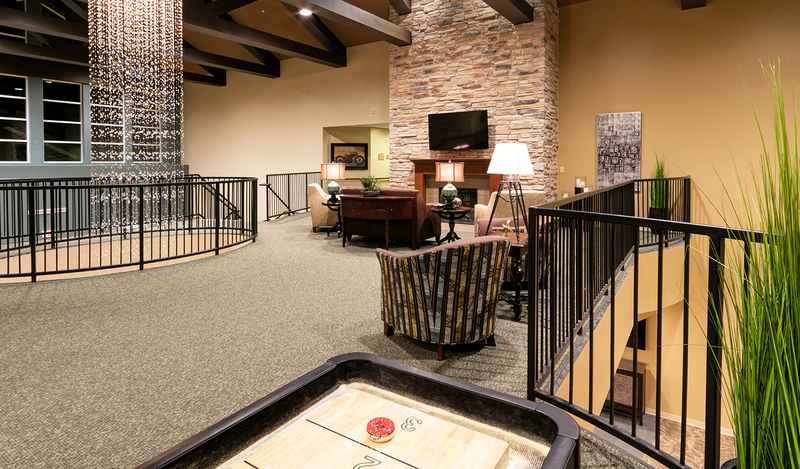 It is a senior housing community that provides activities to enhance the living experience. 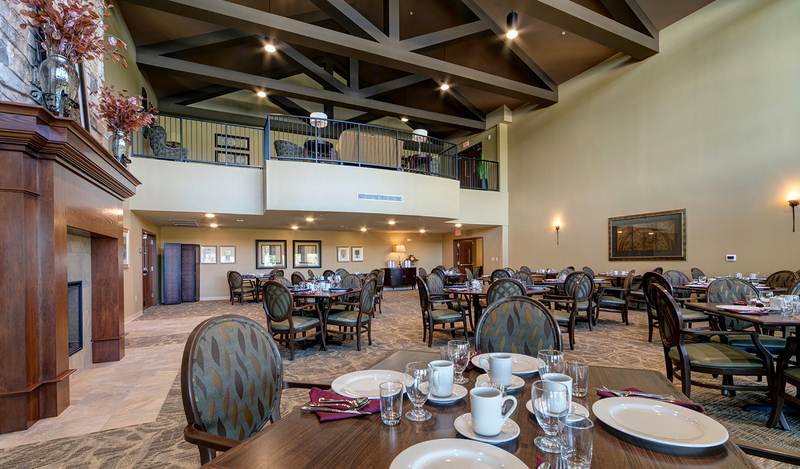 It features a cafe bistro, sports bar and lounge, library lounge, fitness center and multi-purpose room used for cooking demonstrations, games and activities. 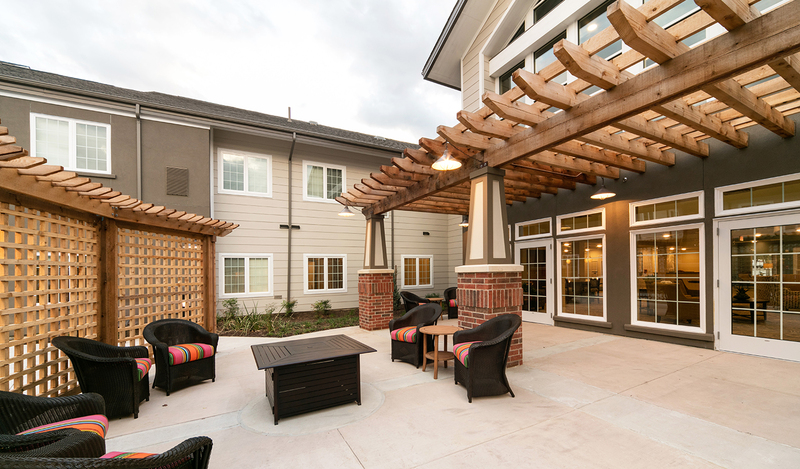 The community includes an outdoor patio which provides a venue for outdoor movies, games or a simple cup of coffee. 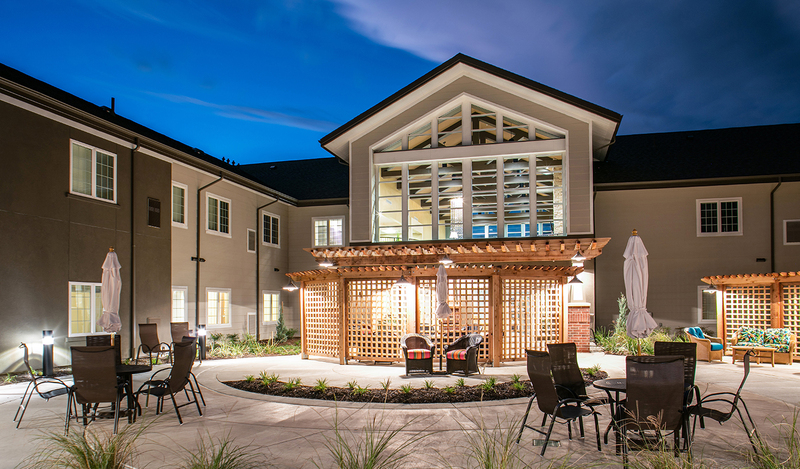 The courtyard, located in the center core of the building, is an area for entertainment as well as sitting areas and arbors that provide for a private yet quaint atmosphere.